(Circuit de la Sarthe, Le Mans, France, June 12, 2018)…Longtime Le Mans team owner Giuseppe Risi and Ben Keating, both business owners and automotive dealers in the state of Texas with racing connections, partnered for this years’ 24 Hours of Le Mans race, June 16-17. Keating, who was honored with the Bob Akin Award IMSA entry for this year’s 86th running of the historic twice-around-the-clock endurance race will have regular Dutch teammate Jeroen Bleekemolen, and German Le Mans rookie Luca Stolz as co-drivers in the Keating Motorsports/Risi Competizione Ferrari 488 GTE-Am entry. Risi Competizione has fielded 13 cars over eight prior years at the prestigious 24-hour race in Le Mans, France, including three victories (1998 in Ferrari 333SP, 2008 and 2009 in Ferrari 430GT), and four additional podium finishes. Keating Motorsports has previously entered one car, the Riley Mk.30/Gibson in the LMP2 class last year with Keating, Bleekemolen and Ricky Taylor, finishing 20th in class. This year the combined Keating/Risi team will field the Ferrari F142M, V8 twin turbo 488 GTE model, shod with Michelin tires. The Texan businessman driver will be competing in his fourth 24-hour race at the Circuit de la Sarthe this year, having also competed in 2016 in the Oreca 03R/Nissan LMP2 with Bleekemolen and Marc Goossens (15th in class) and in 2015 with the Riley Motorsports Dodge Viper SRT GTS-R in the GTE-Am class with Bleekemolen and Marc Miller (DNF). Bleekemolen will be celebrating his lucky 13th running of the Le Mans 24 hour race this year. He’s a former winner in the LMP2 class in 2008 in the Porsche RS Spyder Evo and has two fifth place finishes (2014 in the Porsche 911 GT3 RSR in GTE-Am and in 2009 in the GT2 class with a Spyker C8 Laviolette GT2-R. Jeroen has competed in the LMP2 class four times (2017, 2016, 2013, 2008), LMP1 three times (2012, 2011, 2007), GT2 three times (2010, 2009, 2006) and GTE-Am two previous times (2015, 2014). Although this year marks the first 24 Hours of Le Mans for the 24-year-old Stolz, he already has two endurance podiums this year (third at the 12 Hours of Sebring with Keating and Bleekemolen, third at the Liqui Moly Bathurst 12 Hour with Bleekemolen. He just arrived to Le Mans this week from the recent ADAC GT Masters race at Red Bull Ring. This will be your fourth time to compete at Le Mans. What makes Le Mans so special? This year you are working with the successful Risi Competizione Ferrari team for your Le Mans entry. What are your thoughts on working with the team and their winning history at Le Mans? Tell us about your co-drivers…you and Jeroen have had a long history together. What makes your pairing work so well and what has he taught you. Luca is new to you when you brought him on board for this year’s 24 Hours of Daytona race. Why did you select him to drive with you and Jeroen for Le Mans? “I got to compete against Jeroen in the last year of ALMS competition. I was making the move to an SRT Viper (GT3-R) in 2014. I wanted the best co-driver I could get, and I needed someone who could use the same seat as me. I got the best of everything with Jeroen, and now this is our fifth year together. I continue to learn from him at each event. Our driving styles are slightly different, and I like to think we help each other get better. “Luca tested with us at the Roar Before the 24 in 2017. It didn’t work out for us to team up in 2017, but really made sense for 2018. Our team is made up of good people, and Luca qualifies very high in that category. He is quick in a car and he is easy to be around as a great teammate. This is not easy to find. How did the Test go and how did you like driving the Ferrari? Competition is always fierce at Le Mans…what are your thoughts and expectations for this year? This will be your 13th time to compete at Le Mans. What makes Le Mans so special? You’ve had a class win at Le Mans (2008) and a couple of Top 5 finishes. What does it take to succeed at Le Mans? Share your impressions from the Test. “I think we really had a good experience at the test. It’s the first time driving this car for me I really like it. It’s a really great car to handle. Very easy to drive. The setup is right on and the team obviously has a lot of experience here and from last year and last several years. It was more for us to get familiar with everything because the car was already in the ballpark. So, I would say it was a really positive test and it only makes me more excited for the race. The team line up and car are in place to do well. This will be your first time at Le Mans. What are your thoughts on this opportunity with Ben and Jeroen? What have you heard about Le Mans, how have you been preparing and how did your first time at the Test go? Has it been a dream of yours to race at Le Mans? “It’s definitely a long-term dream for me to participate in Le Mans. It’s the biggest automobile race in the world where every racing driver wants to show himself. Le Mans is a myth, long track with very fast straights and always some tricky weather conditions. I did a lot of preparation on the simulator. “Now I’ve done my first laps around this amazing track at the Test, which was a pretty solid test. Every one of us did pretty good laps although I had to learn the track and need a little more practice, which they gave me, and I appreciated. The car had a solid run and no issues. I think we are well prepared. The team does a really good job and now I’m looking forward to the race. You co-drove with Ben and Jeroen at Daytona and with Jeroen at Bathurst. How do you like driving with them and how have they helped you? Have you ever had any experience driving a Ferrari 488 GTE or anything similar? 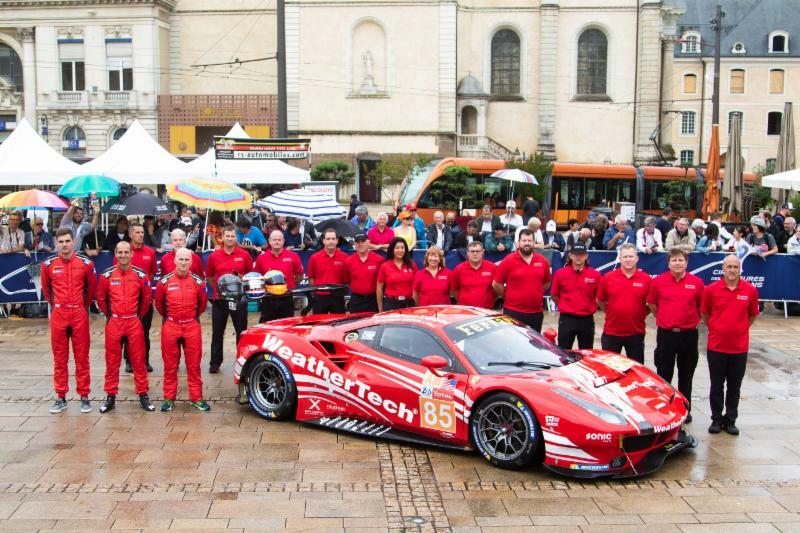 Do you know much about the Risi Competizione team? Free practice session 1 starts on Wednesday, June 13 from 4:00-8:00 p.m. local time and qualifying practice session 1 from 10:00 p.m.-12:00 midnight. Qualifying practice 2 and 3 are on Thursday, June 14 at 7:00-9:00 p.m. and again from 10:00 p.m.-12:00 midnight. Warm up is from 9:00-9:45 a.m. on Saturday, June 16 at the race starts at 3:00 p.m. All times are local. 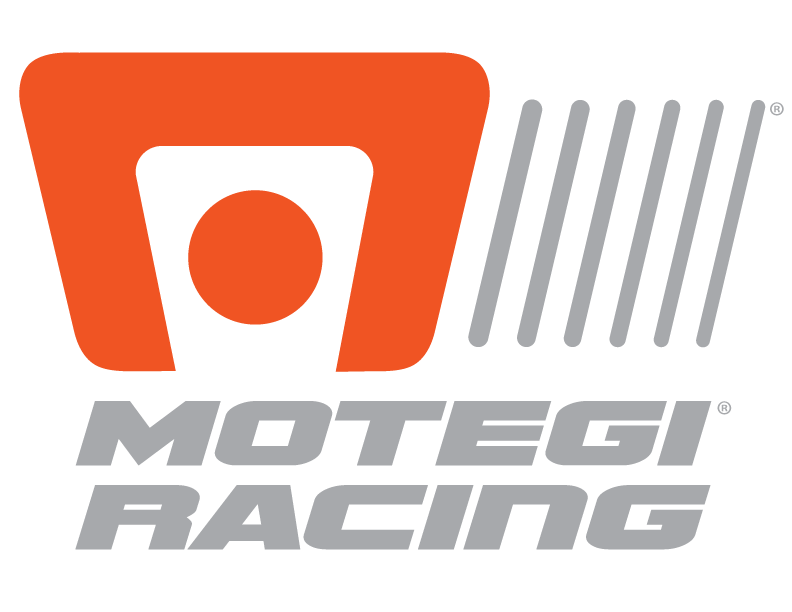 For television broadcast in the U.S. live coverage will be provided on Velocity, plus live practice and qualifying sessions on MotorTrend.com and the Motor Trend app. Check listings. For more information, please visit www.viperexchange.com or www.risicompetizione.com and follow on Facebook/BenKeating and Facebook/RisiCompetizione and Twitter @keatingcarguy and @RisiComp. You can also follow via Instagram/RisiComp.